Welcome to our online store ShowDog CZ/SK. We are very pleasured that you have found us. We offer exclusive products for dog fanciers, handlers, showdogs and also their owners. We constantly strive to expand our product offering. Hope you will be happy with our unique store. We are very sorry but our system doesnt support multilanguage yet, so you must choose products in czech language. 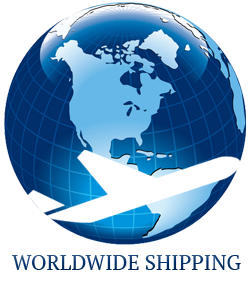 We are shipping our products worldwide, we will give you prices by email (price depends on weight of package). If you are interested in ordering at our store, please contact us by email showdogshop@gmail.com , we will give you more informations. We speak English.